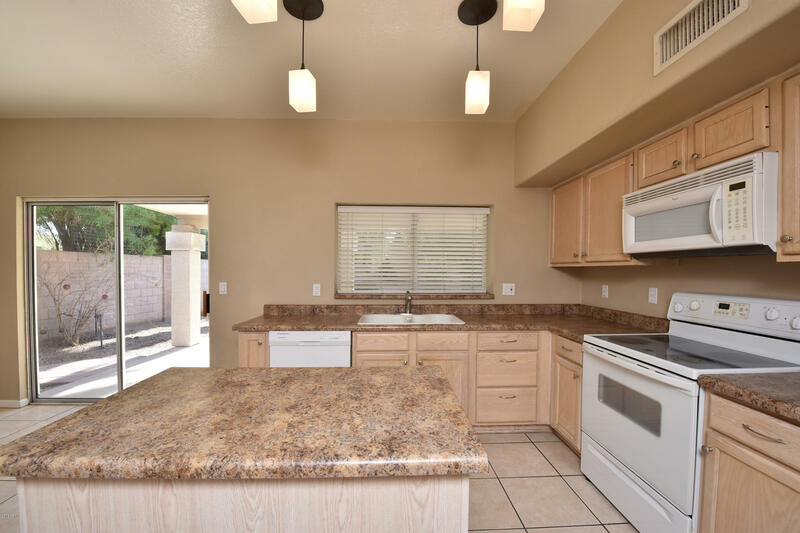 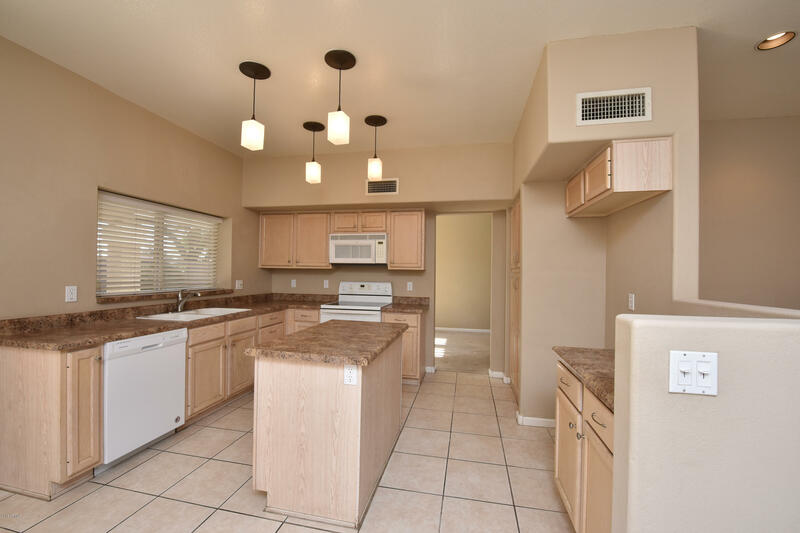 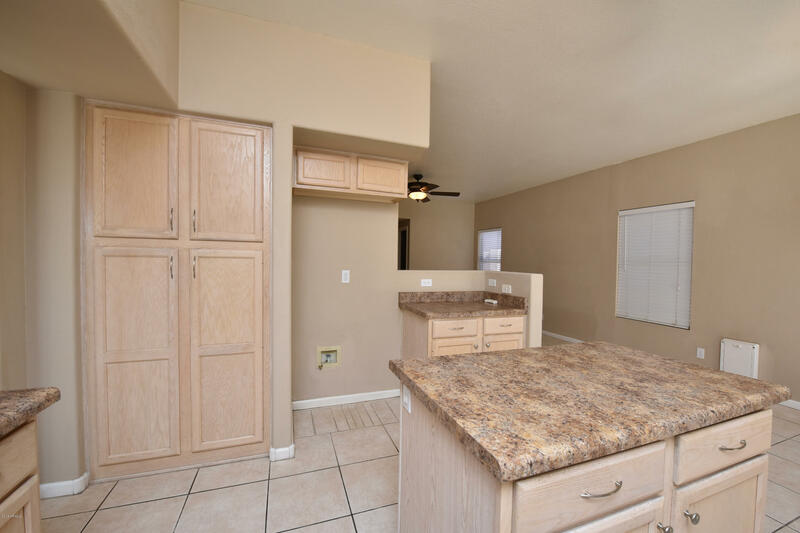 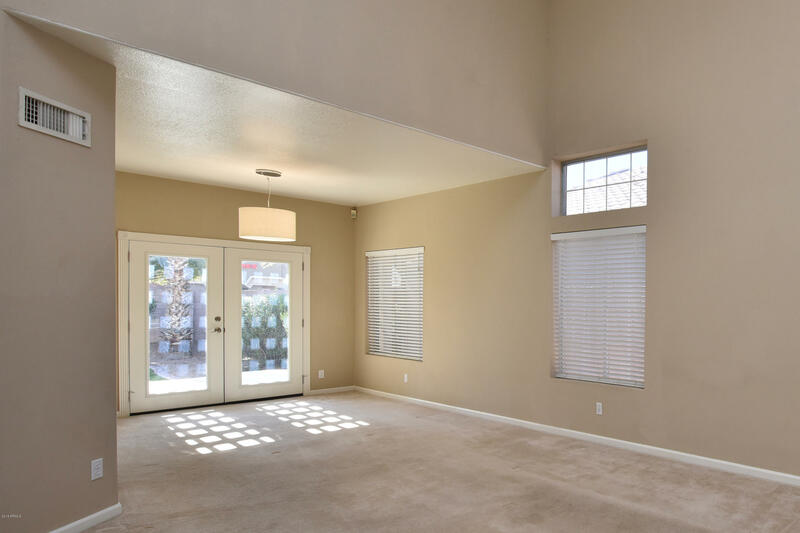 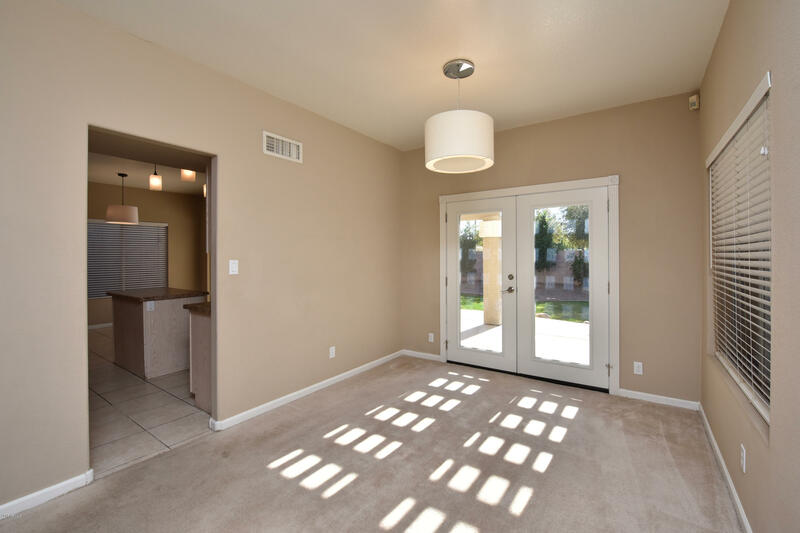 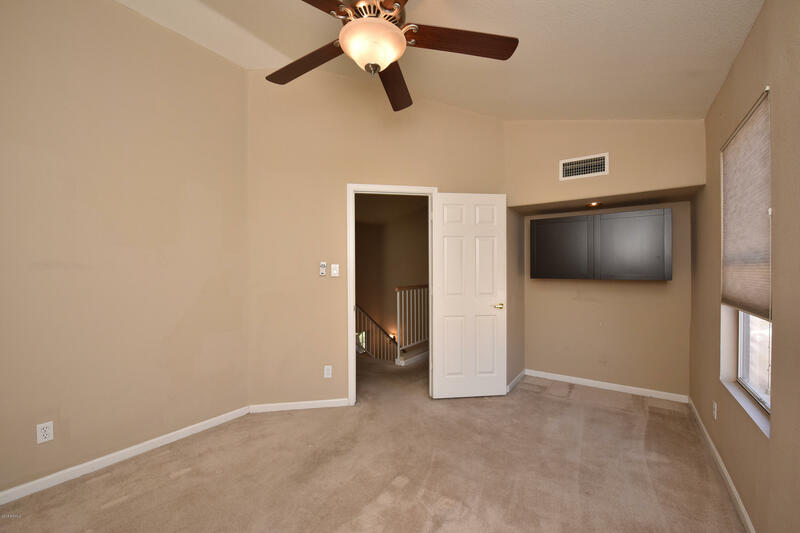 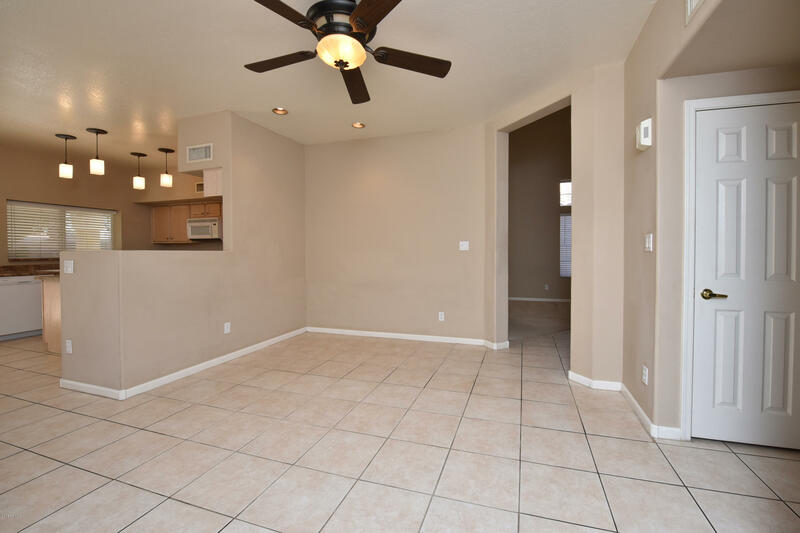 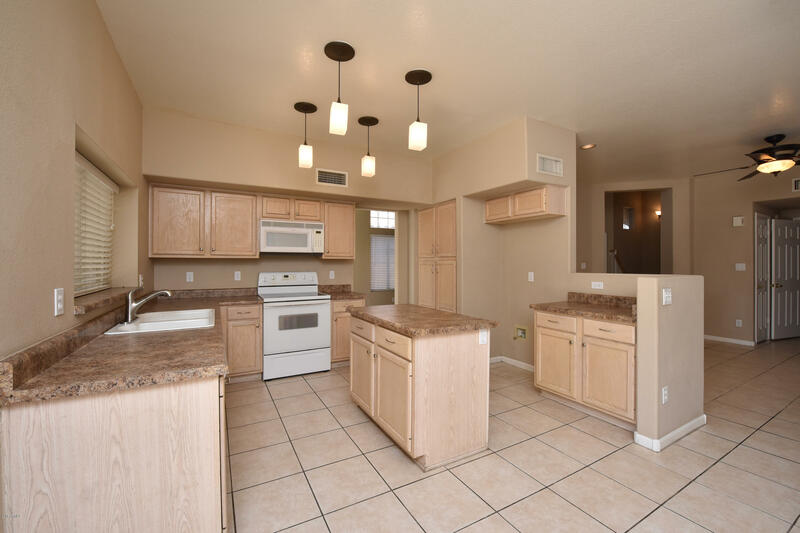 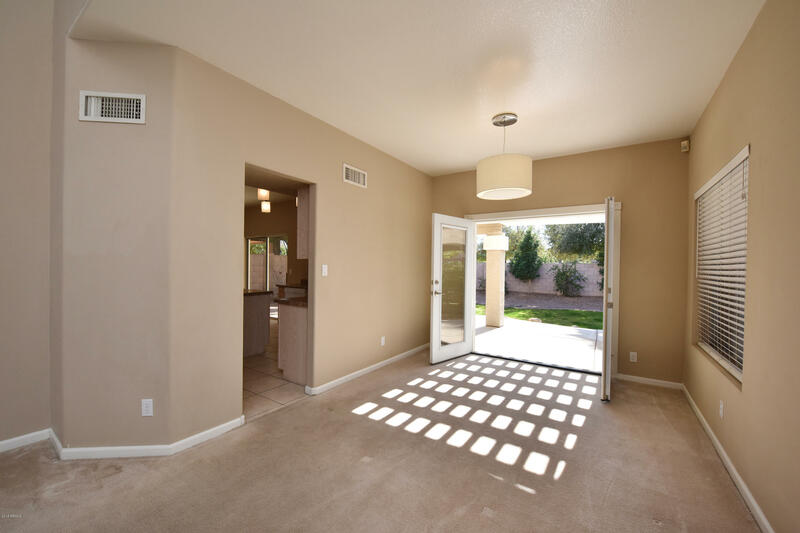 Welcome to this fantastic Tempe home located near schools, parks, biking/walking paths, restaurants and shopping. 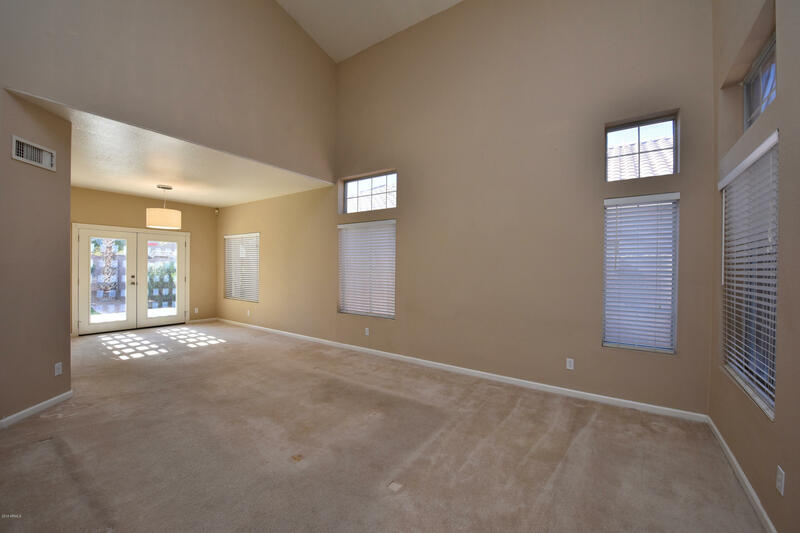 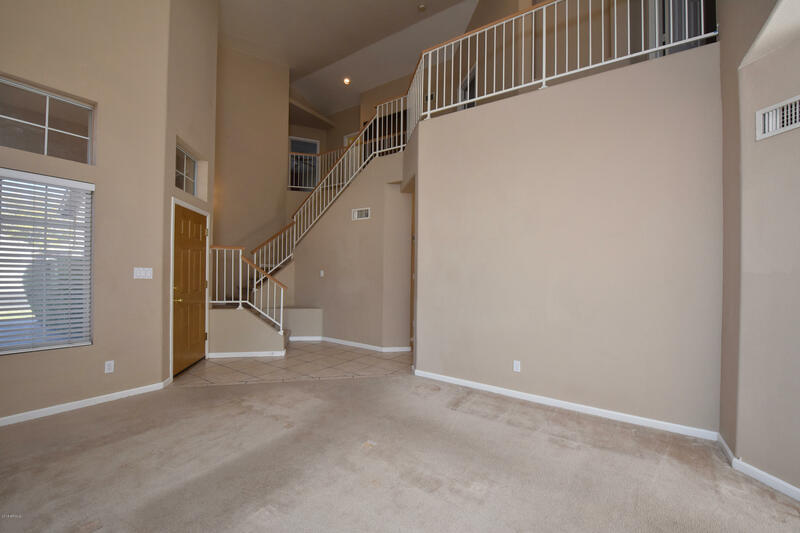 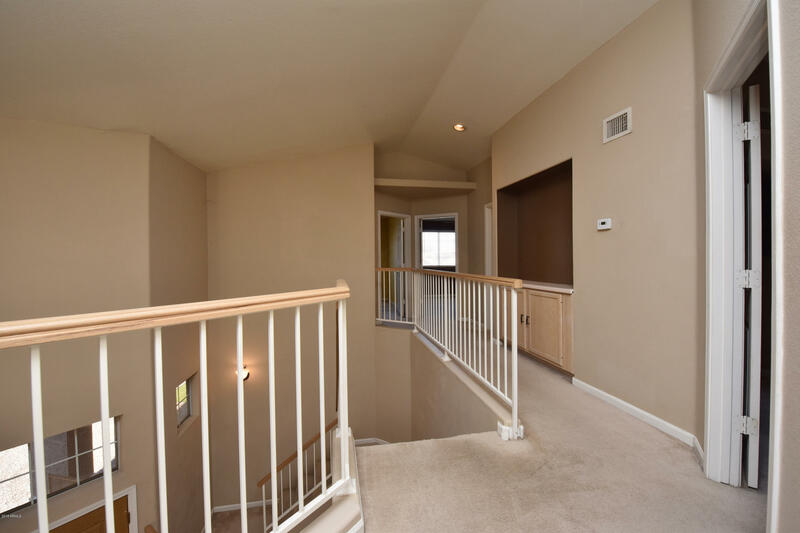 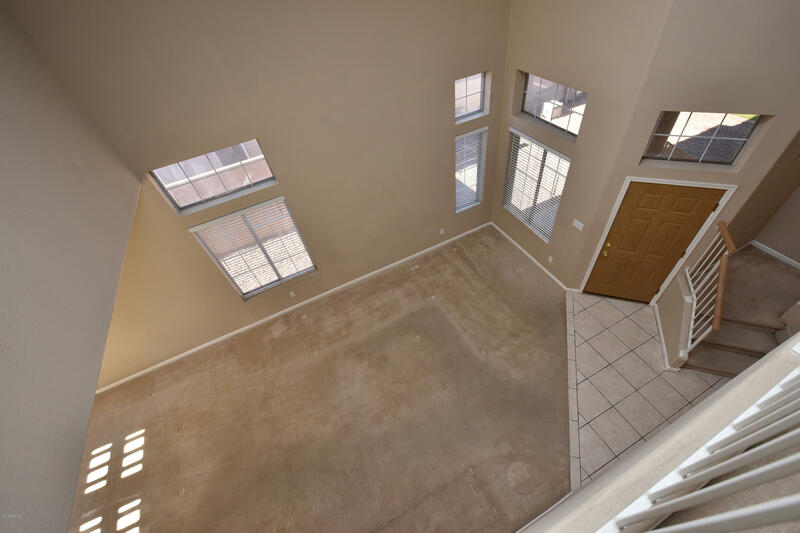 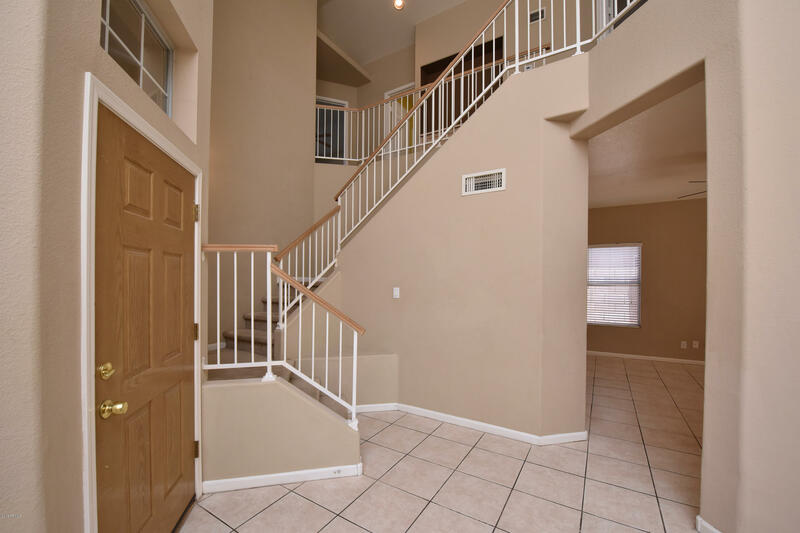 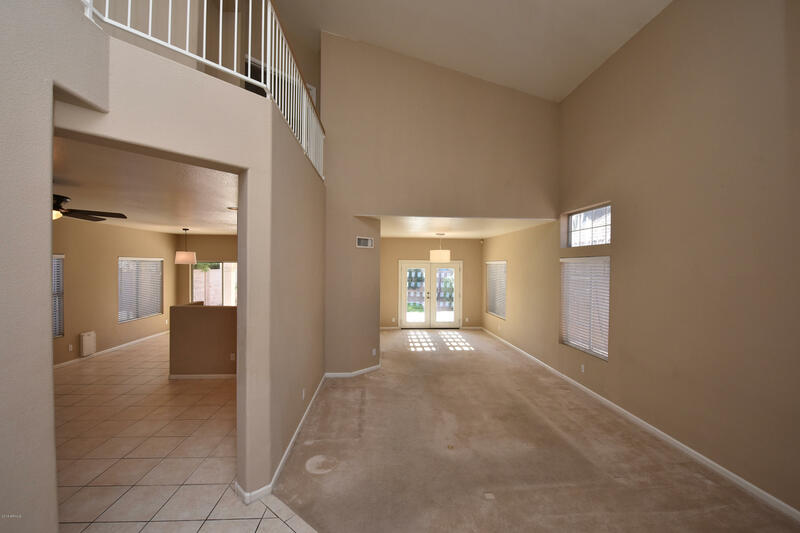 This spacious 4 bedroom, 2.5 bath home is light and bright with vaulted ceilings and open stairway. 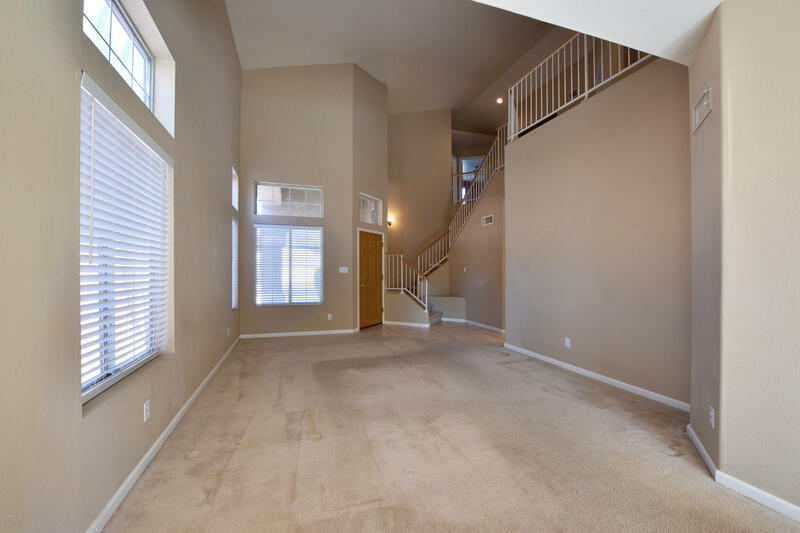 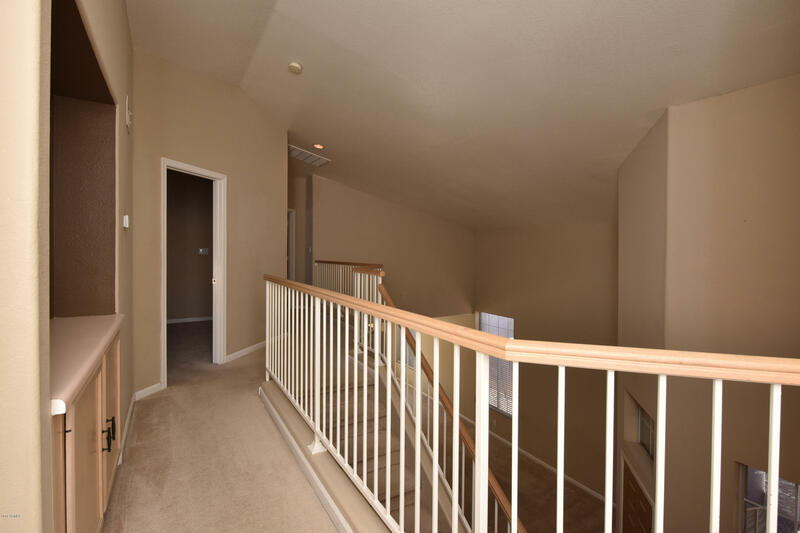 Desirable floorplan flows easily throughout downstairs, while upstairs offers plenty of privacy with split bedrooms. 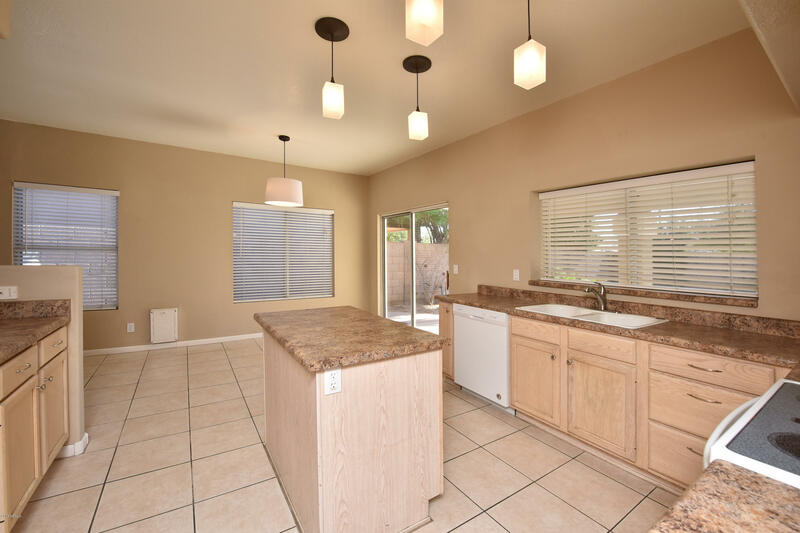 Kitchen is open to family room, and Living Room is open to Dining Room. 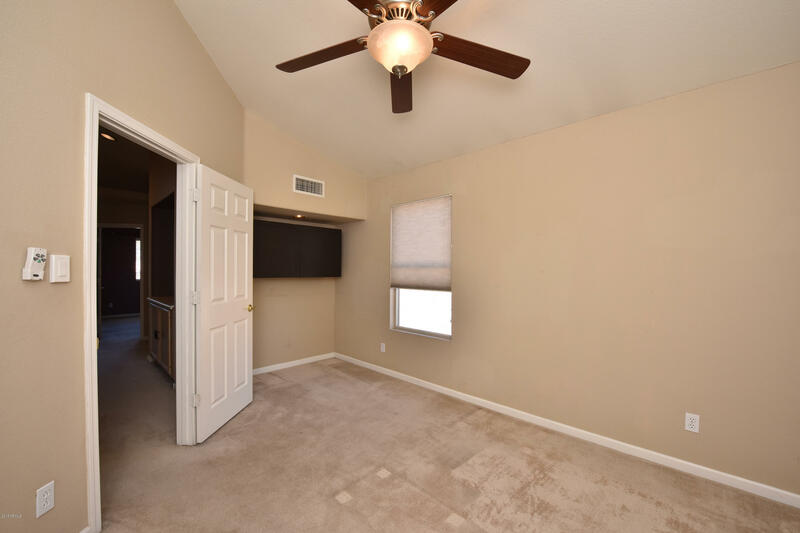 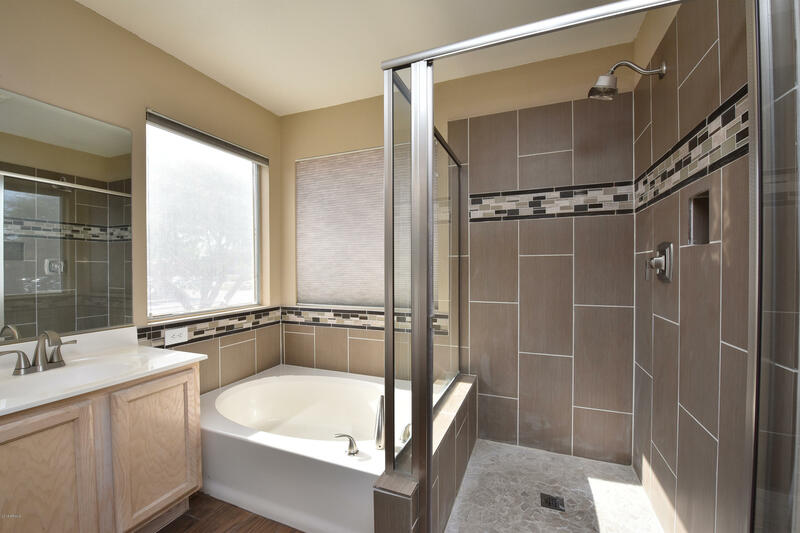 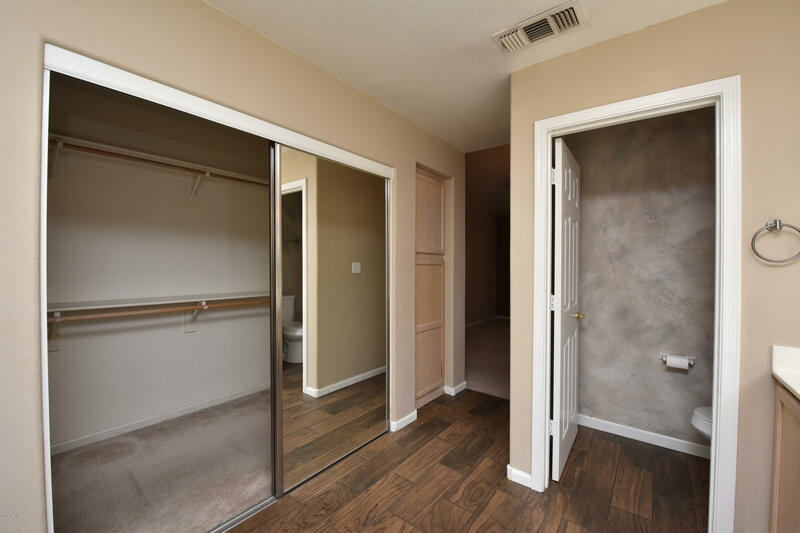 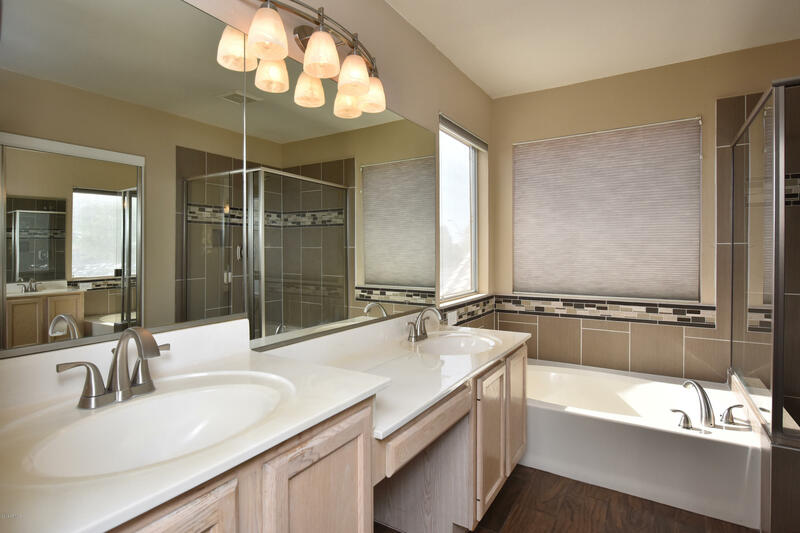 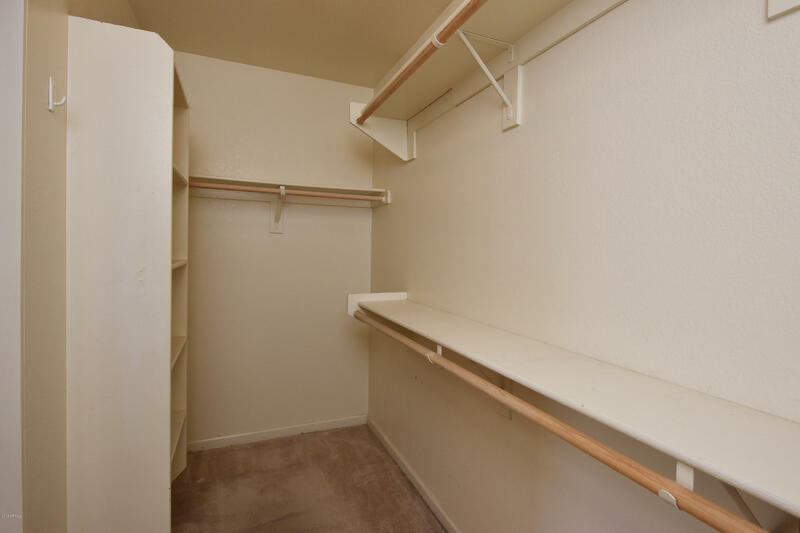 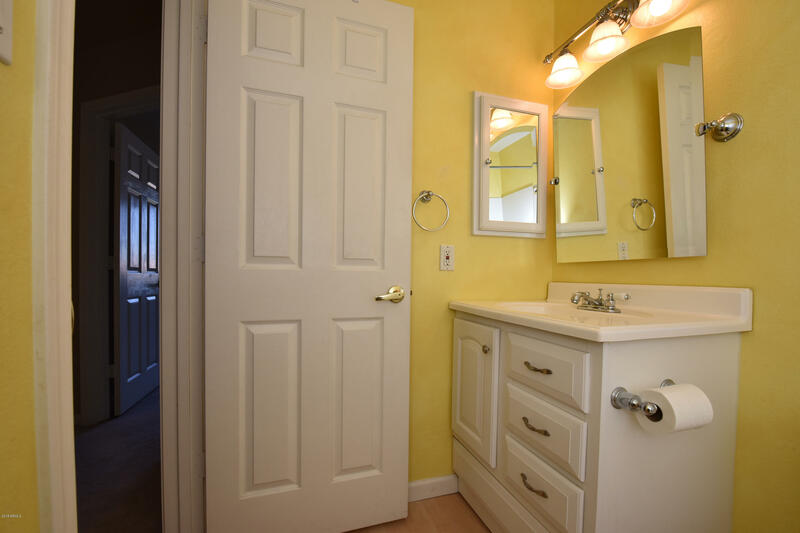 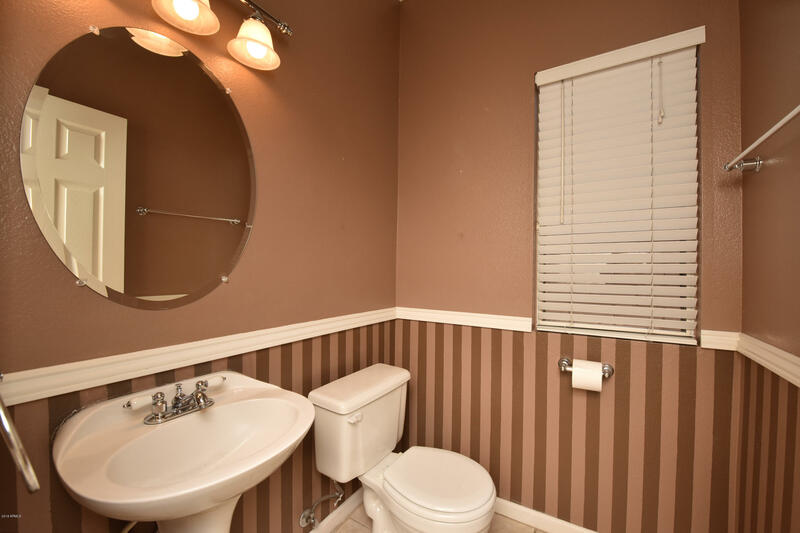 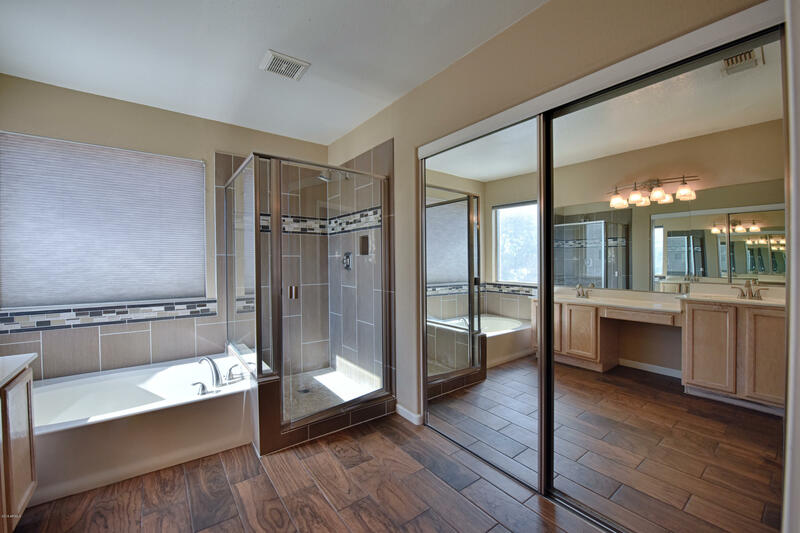 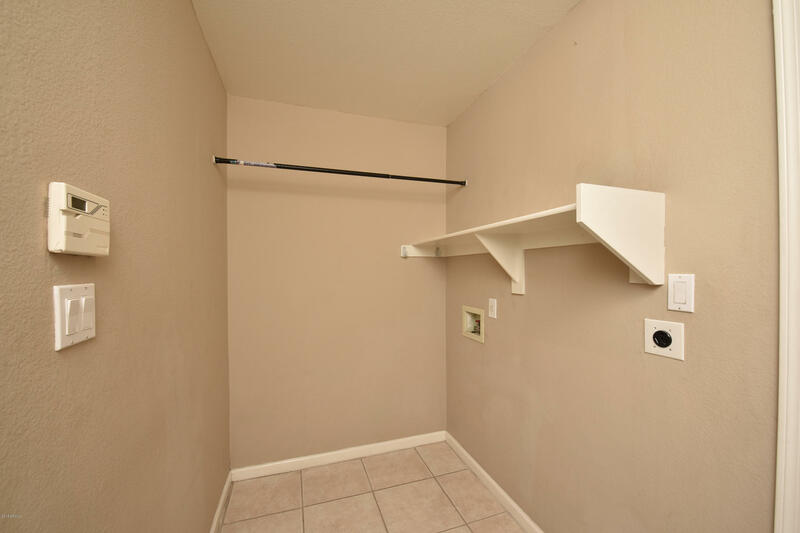 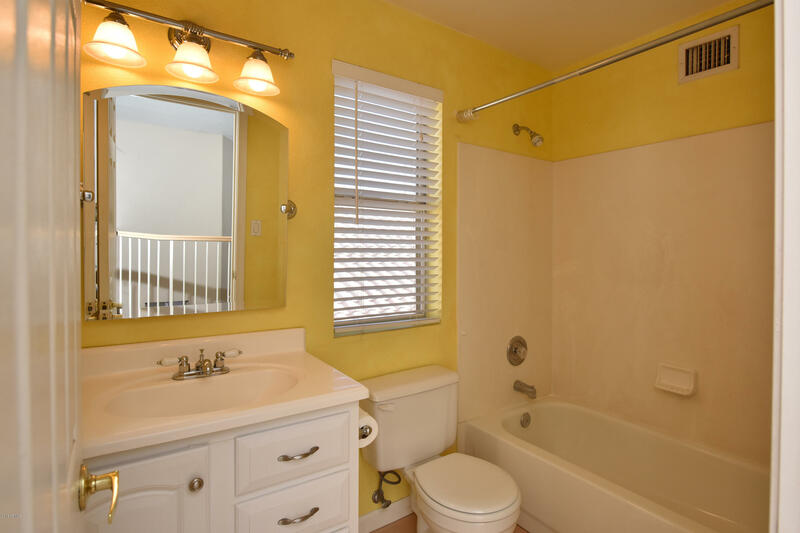 Master bedroom suite has updated bathroom with dual sinks, separate shower/tub, private toilet room, and spacious walk-in closet. 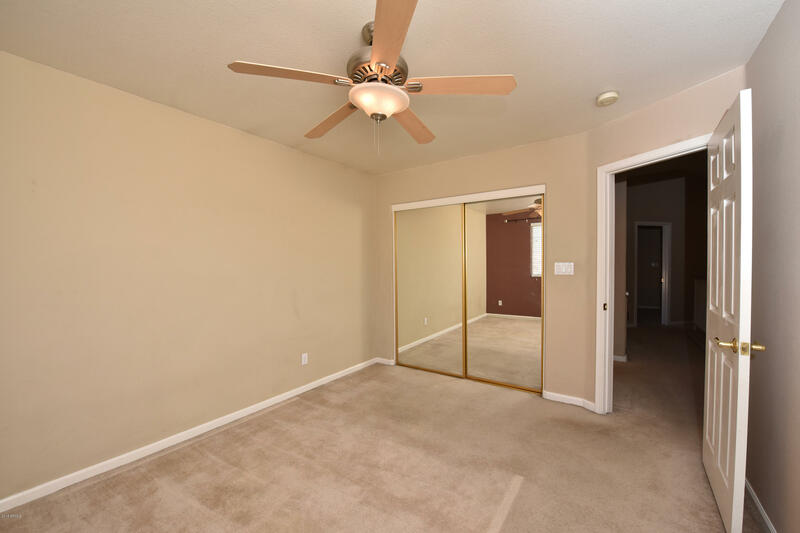 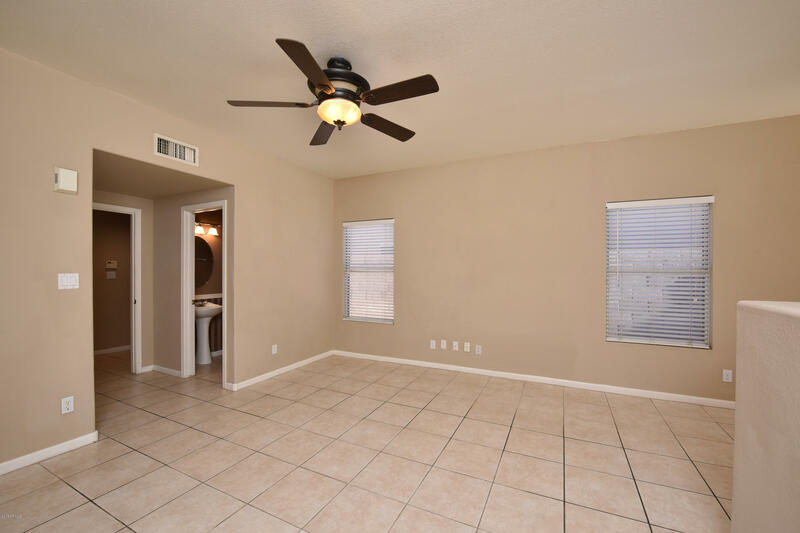 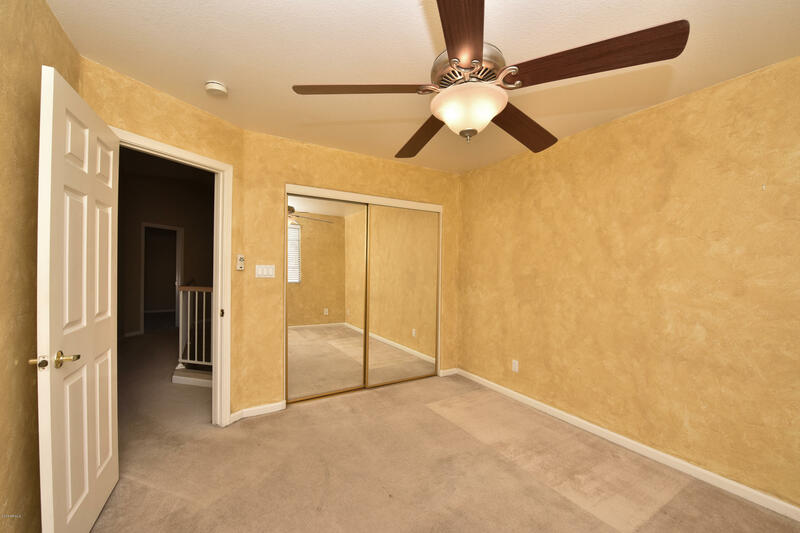 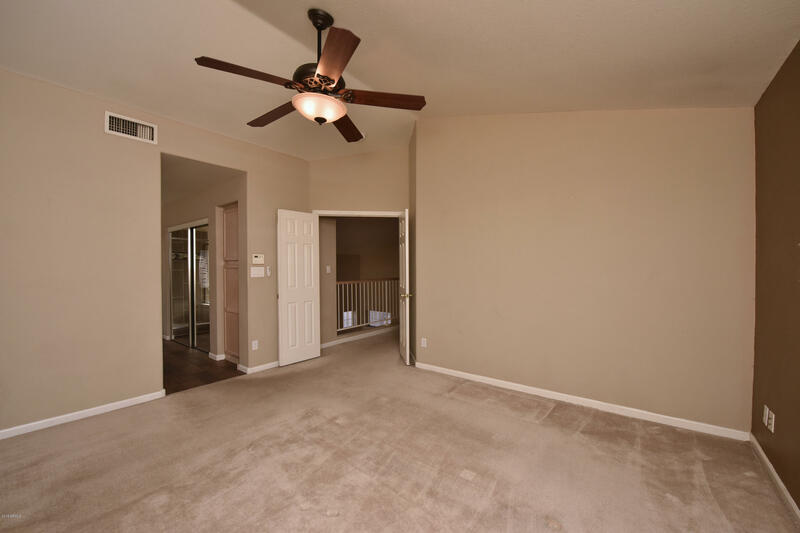 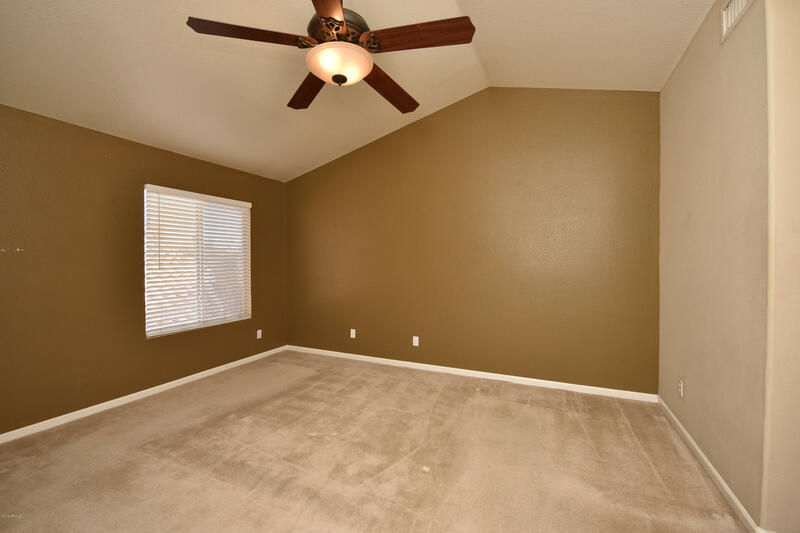 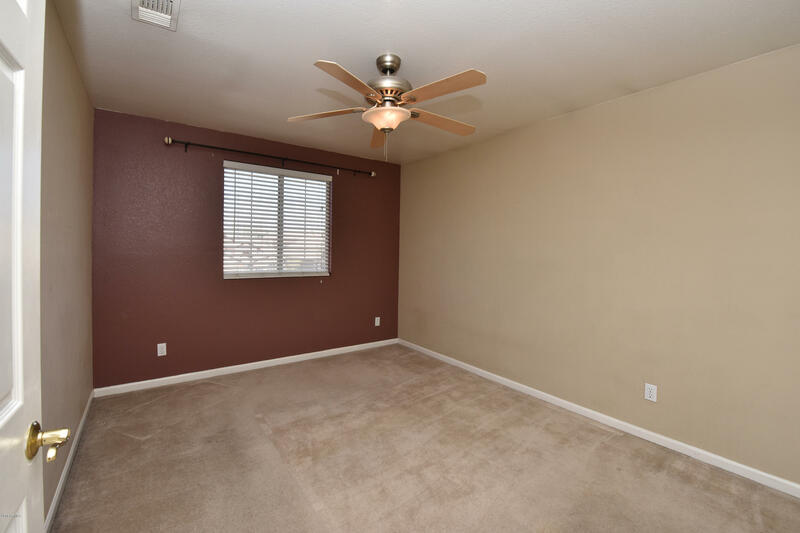 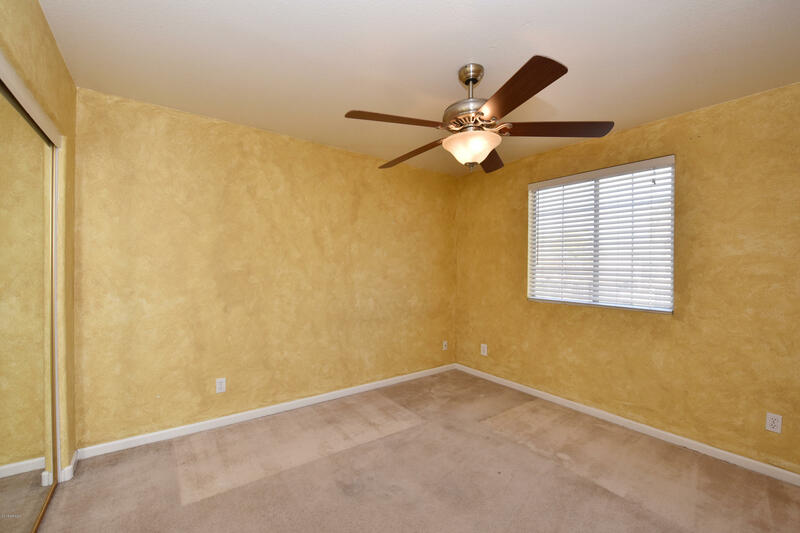 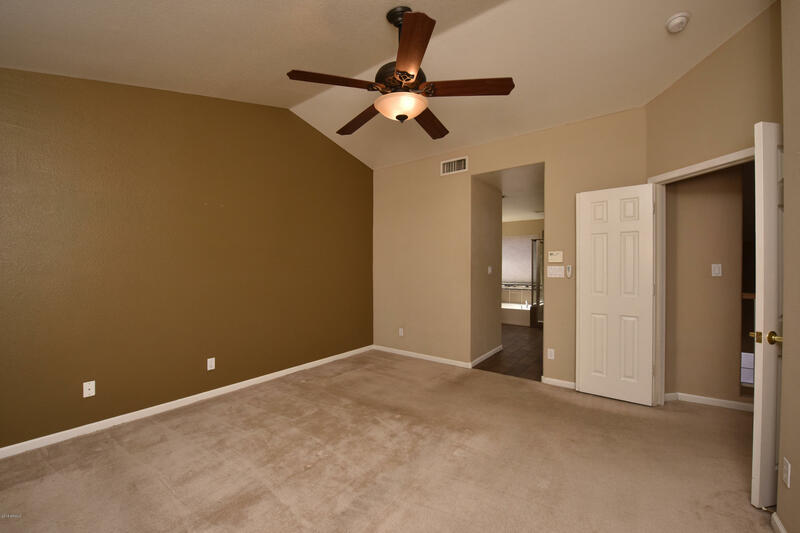 North/south exposure and ceiling fans are great energy-saving features. 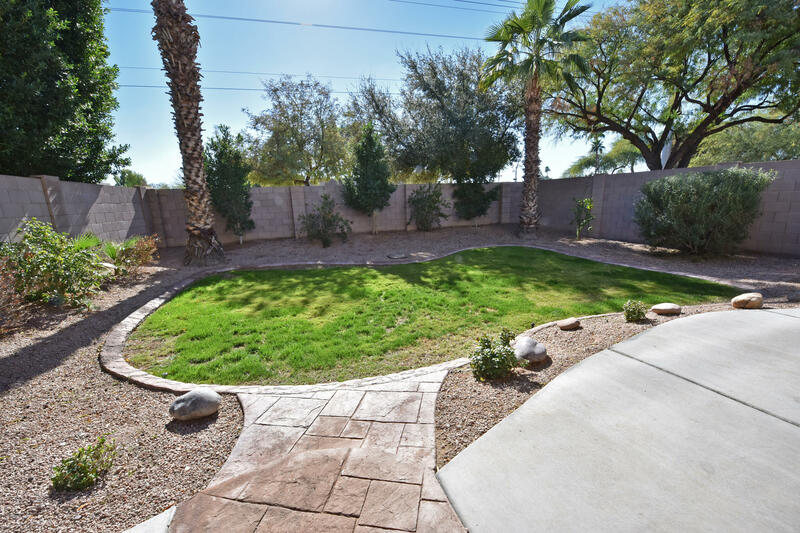 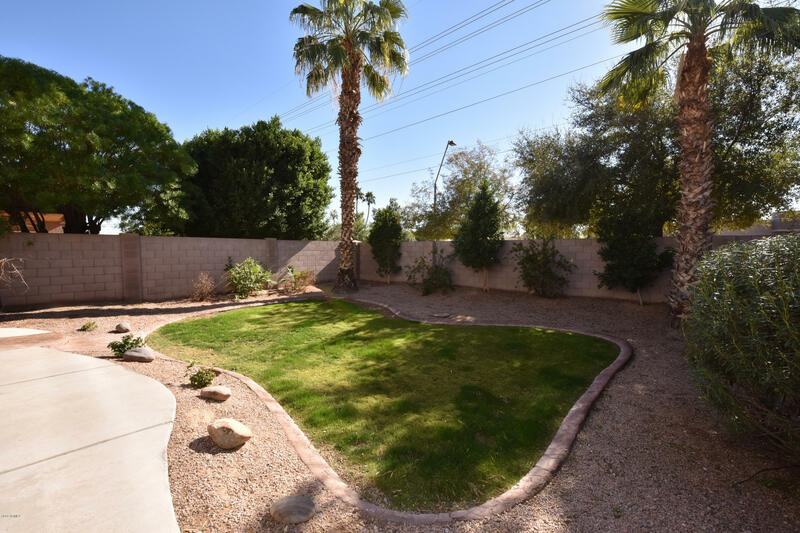 Beautifully landscaped front and back, grass and desert. 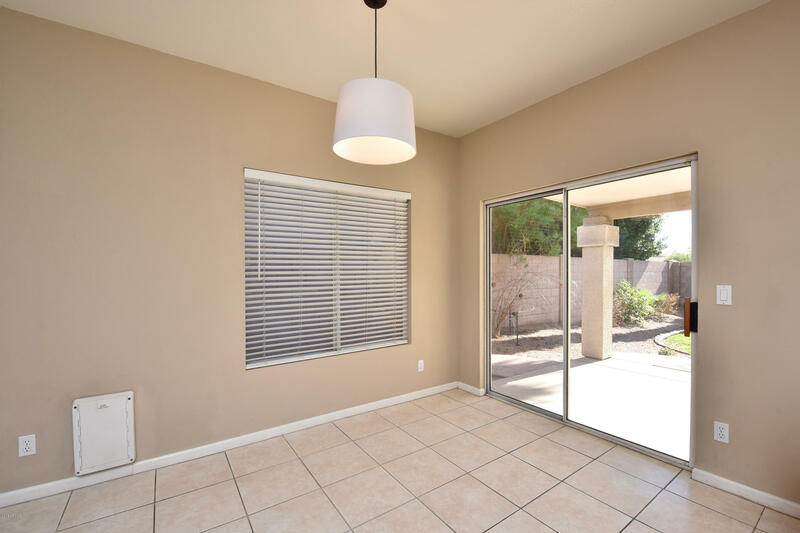 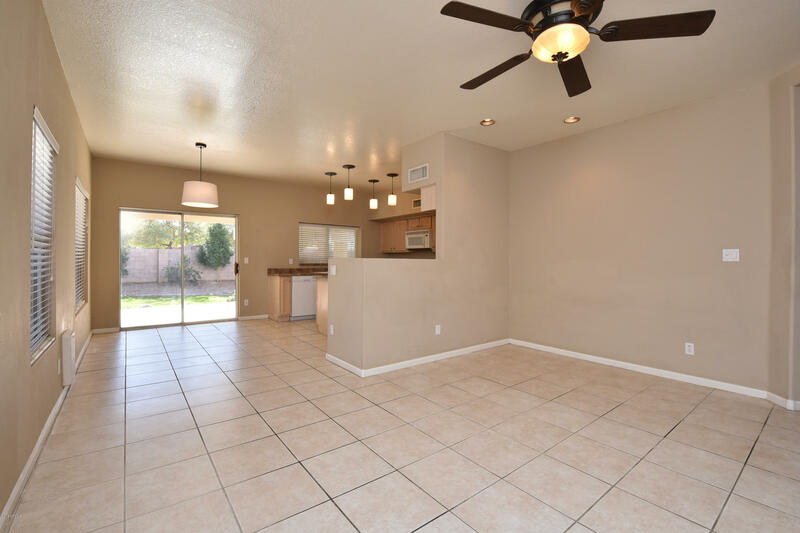 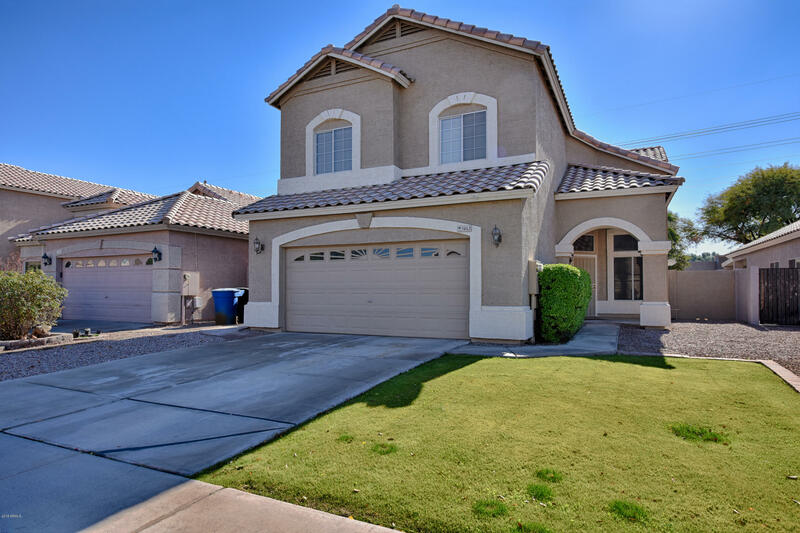 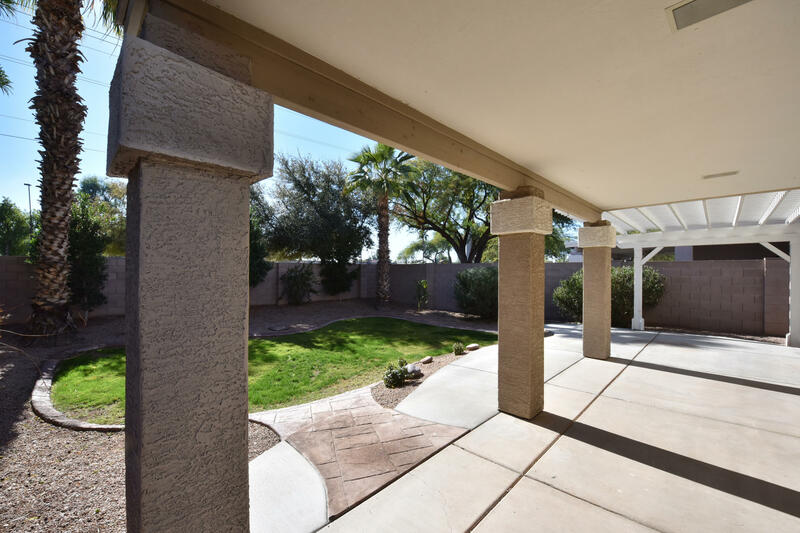 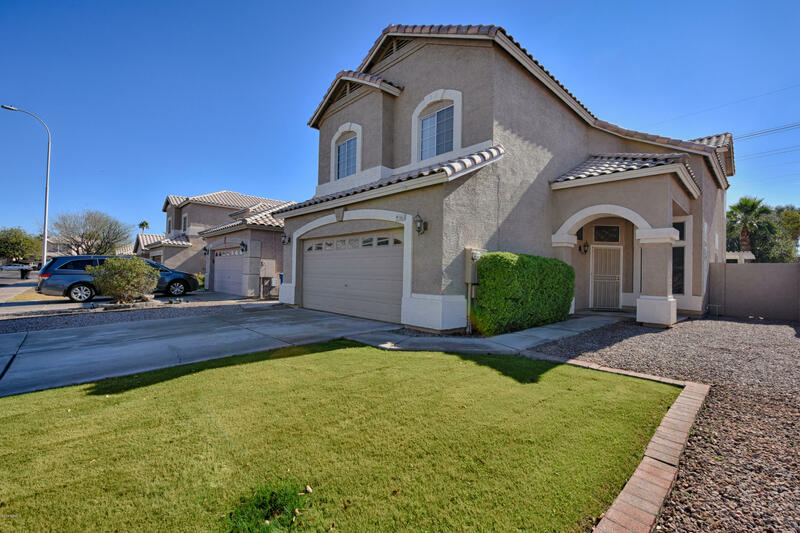 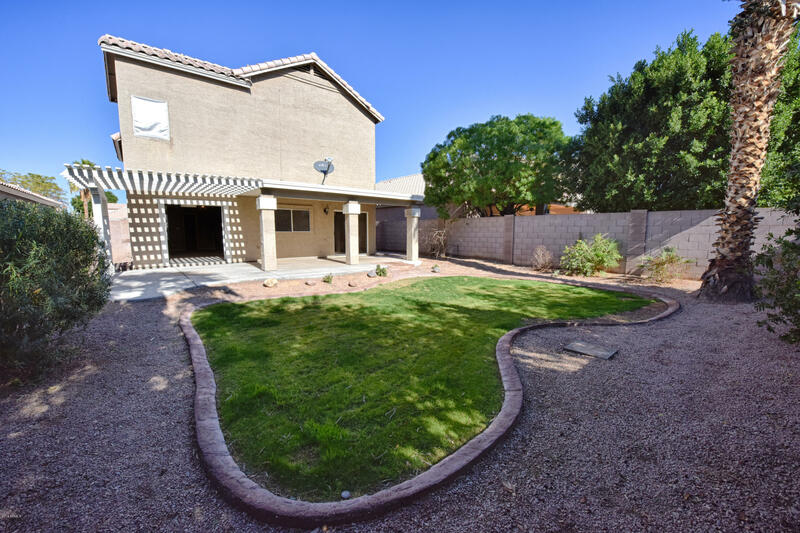 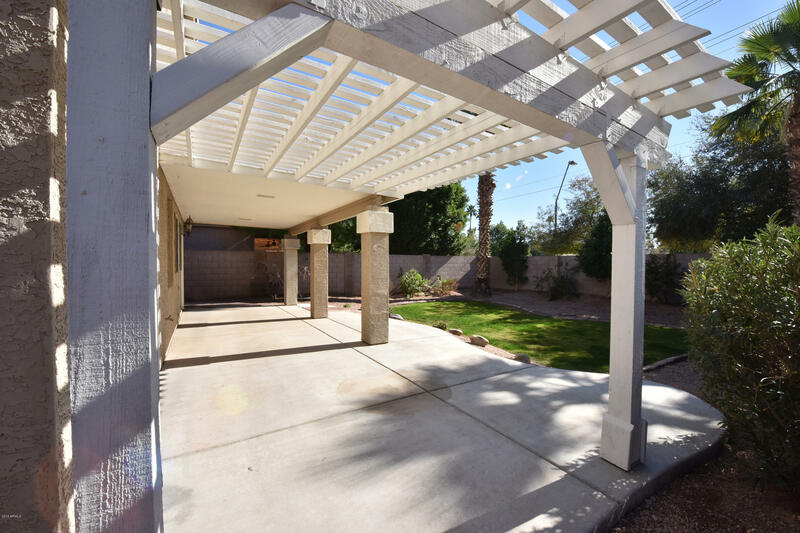 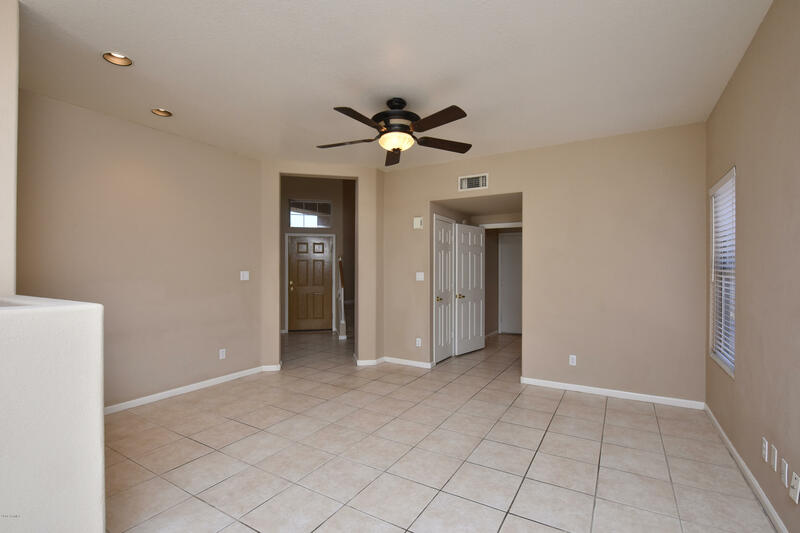 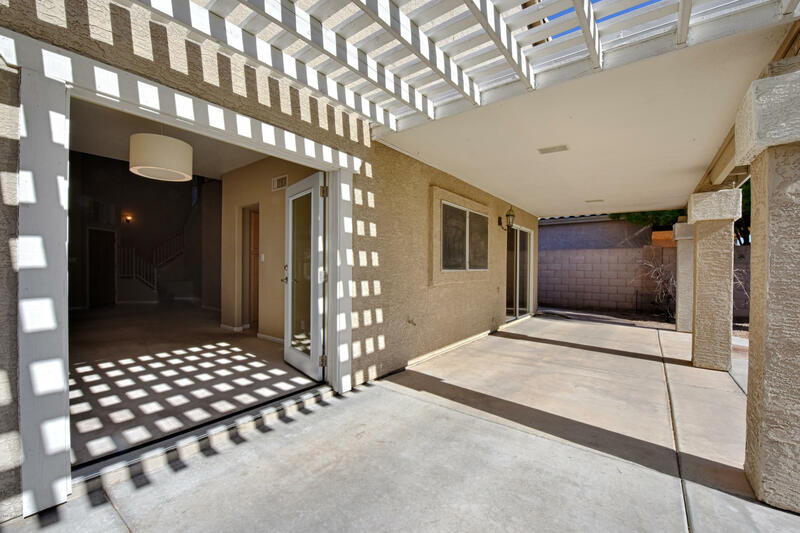 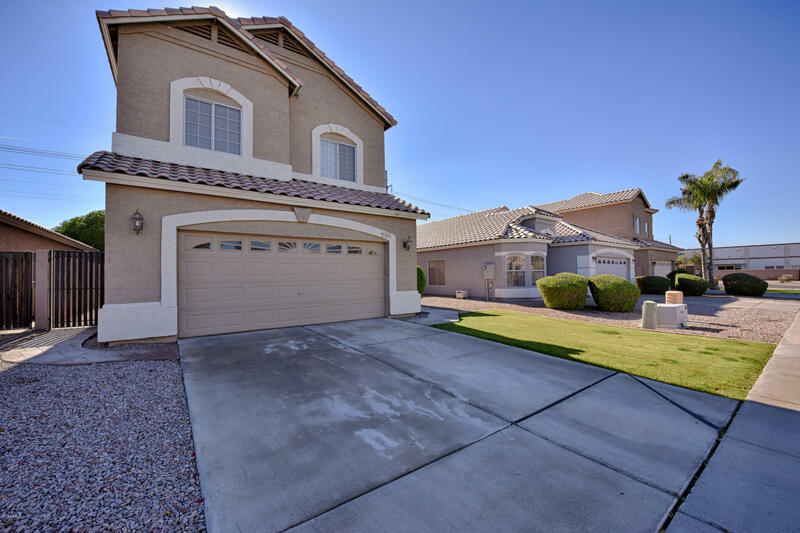 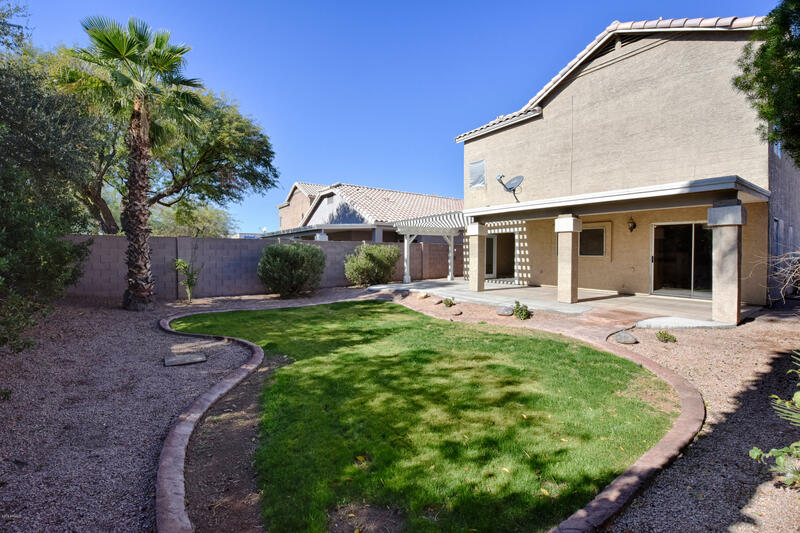 All this within the desirable Kyrene Schools district and in a great South Tempe neighborhood.